and staff at Just Cats Hospital are strong advocates of preventive care. 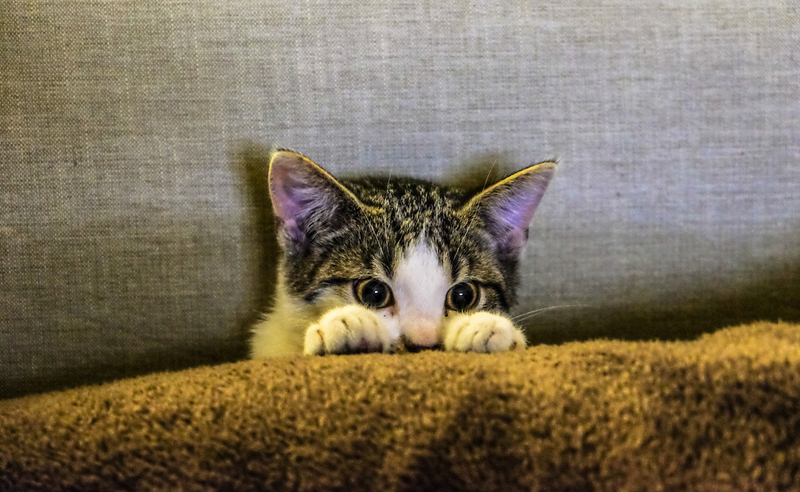 Identifying problems before they develop is an important part of offering your cat optimal care and a long, healthy life. Ensuring your cat receives recommended vaccines is an excellent way to protect them in the long road. Illnesses such as the feline leukemia virus, feline upper respiratory viruses, and rabies can debilitate your cat and shorten their life. While some vaccines prevent common infectious diseases, others protect against dangers present in a cat’s daily lifestyle. Just Cats Hospital follows the vaccination protocols put forth by the American Association of Feline Practitioners (AAFP), thus ensuring your cat receives the best possible veterinary care. We also use only non-adjuvanted vaccines in cats, considered best practice for feline patients.